This listing expired on June 26, 2012. Please contact rboytner@ifrglobal.org for any updated information. 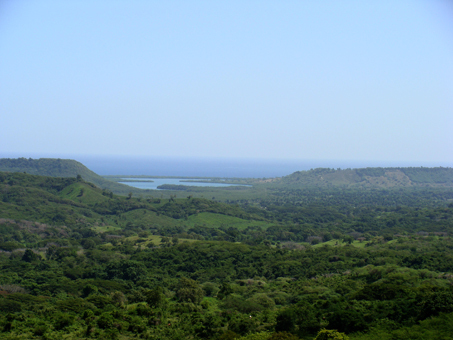 Fieldwork takes place in the Punta Rucia-La Isabela region of northern Dominican Republic – witness to the first traumatic encounter between Europeans and aborigines in the Americas in 1493. 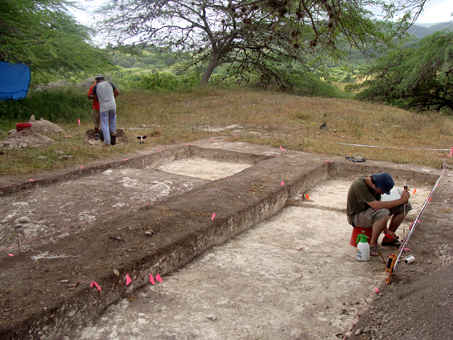 The Project investigates the impact of the Spanish Conquest on the ways of life of the Taino/Chicoid (Arawakan) and Macorix/Meillacoid (non-Arawakan-speaking) aborigines. 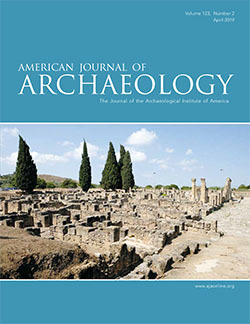 It explores their origins, inter-ethnic relationships and their expressions of community identity evidenced through archaeological/cultural materials. 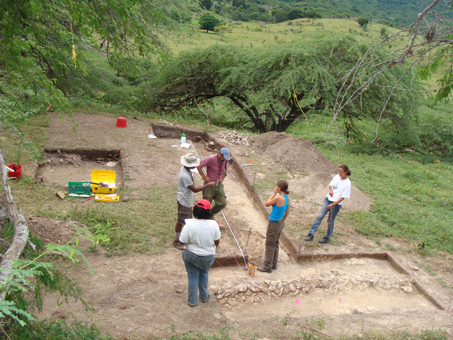 In 2012, excavations will take place at the large Macorix/ Meillacoid settlement of Popi/Los Matos. 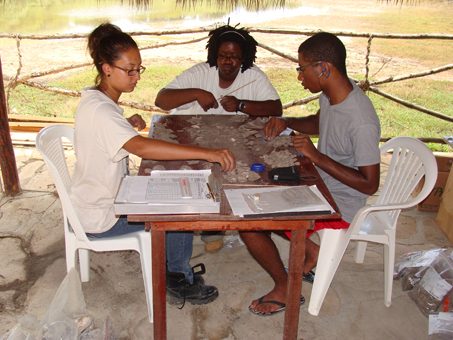 Working alongside colleagues and students from the Museo del Hombre Dominicano, IFR students will gain first-hand experience in field archaeology techniques/methods and how to interpret the data. While in Santo Domingo, students will stay at a modest but clean La Residence Hotel and/or other similar accommodations in the same street. La Residence is conveniently located between the Museo del Hombre and the downtown colonial area. La Residence address is Calle Danae No. 62. Tel. (809) 412-7298, 412-7299. 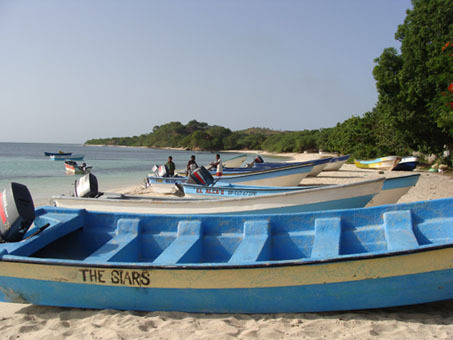 During fieldwork, students will be housed in the Hotel LA TORTUGA in the fishing village of Punta Rucia, near the town of Estero Hondo (see web link: http://www.la-tortuga-hotel.com/index-eng.html). Both hotels have single and double bedrooms. Students will be assigned rooms by the Project Director (based on gender in the case of double bedrooms), although every effort will be made accommodate student wishes regarding room-mate preferences. The project provides meals for the duration of the Field Project (28 June to 30 July, inclusive). In the field, breakfast and dinner are prepared by a cook and lunch packs will be made by students. Please let us know when you apply to this project if you have special dietary needs, as well as any medical conditions. We will advise you accordingly.